Back in 2015 John Wright and Sharon Foden thought it was about time for Barrow to reach out and help those members of the community that have been affected by benefit cuts or been sanctioned. The group formed a community kitchen at St. Matthew’s Hall on Highfield Road, and it has been a vital source of food and friendship for many people ever since. After hearing the terrible story of an ex- serviceman who died, starving and penniless due to having his benefits stopped, they realised that this could happen to anyone, and wanted to make a real difference to help people on their own doorstep who are starving, and facing hard times due to benefit sanctions. Since it began the need for a community kitchen has grown and grown and the group has pulled out all the stops to make sure those in need are catered for and looked after. So in March Barrow Community Kitchen will have a permanent base at Roosegate Community Centre. Its doors are open not just to those who are suffering from financial difficulties; it’s available for anyone suffering from social isolation or stuck in a rut. It’s a place for friendship and reconnecting with people – the regular events that are held make sure of that. The group has big plans for this venture, with regular classes also being held with arts and craft classes, juggling workshops, drama classes and knitting workshops all planned. But naturally, in order for the kitchen to reach its full potential, it needs help from the community, and is always on the search for volunteers to help. Would you like to volunteer? Could you spare a few hours each week to help out? You may have skills or talents you would like to teach at the kitchen. If so the team would love to speak to you! 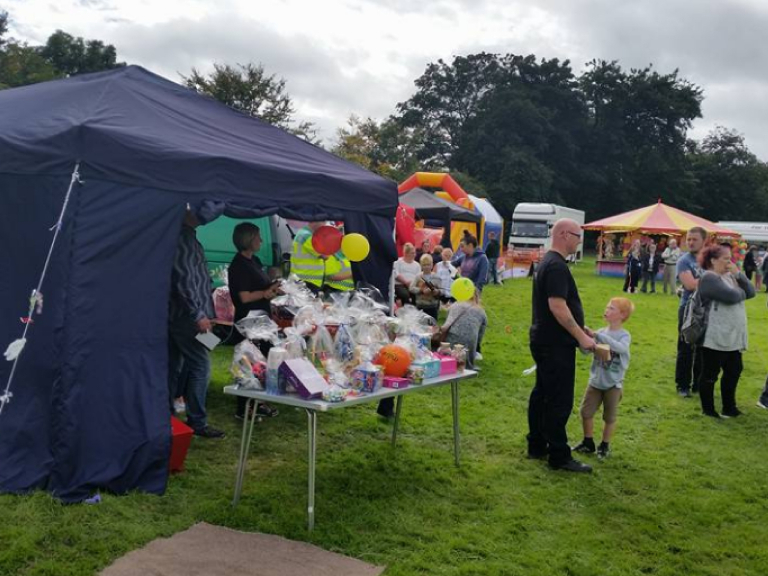 As well as providing food, there will be regular events held by the group throughout the year, all in aid of supporting the community. The staff are a great bunch of people who will always make you feel welcome and offer assistance and friendship to all. The great thing about Barrow and Furness is when a cry for help goes out it’s amazing just how many people answer that call, roll their sleeves up and get stuck in. Barrow Community Kitchen became such a great success because local people really got behind it, donating their time, money, food, ideas, skills and energy. Let’s all get behind this, and put the community into Barrow Community Kitchen.